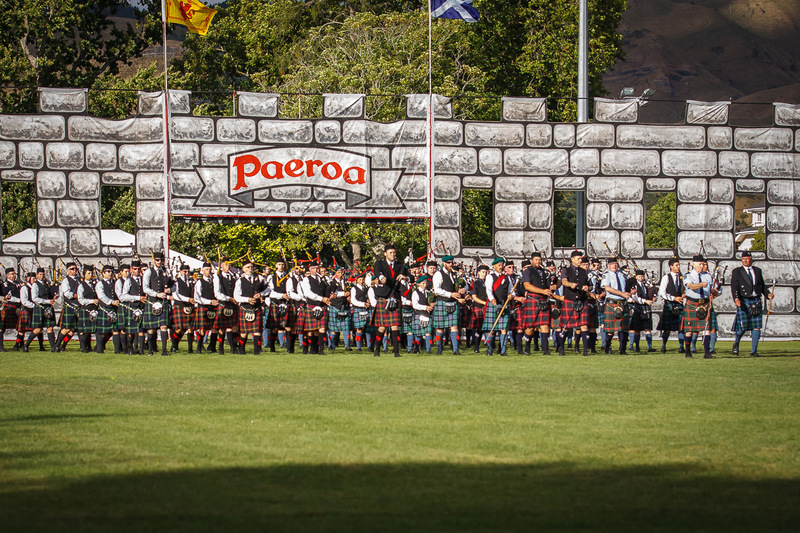 The highlight for many attending will be the evening Tattoo. 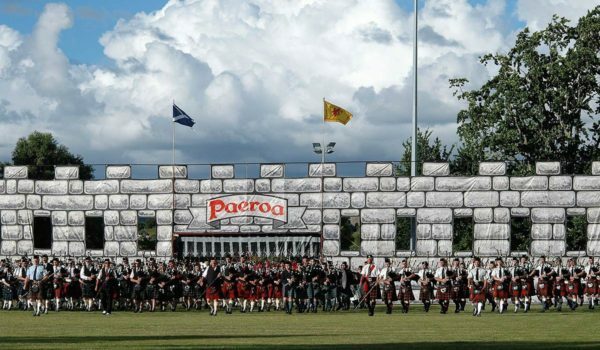 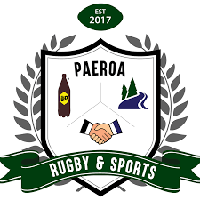 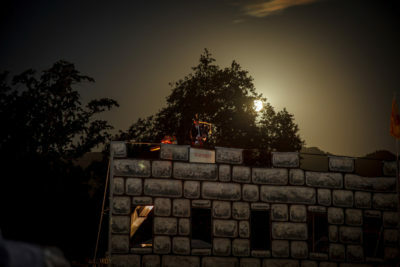 This two and a half hour evening variety spectacular, complete with the Paeroa Castle, which is based on the famous Edinburgh Tattoo in Scotland. 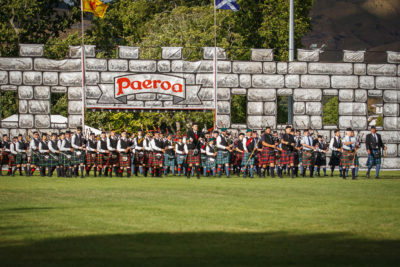 The opening segment features the first of two Massed Band displays with 250 pipers and drummers and is sure to stir the blood and sends tingles down the spine. 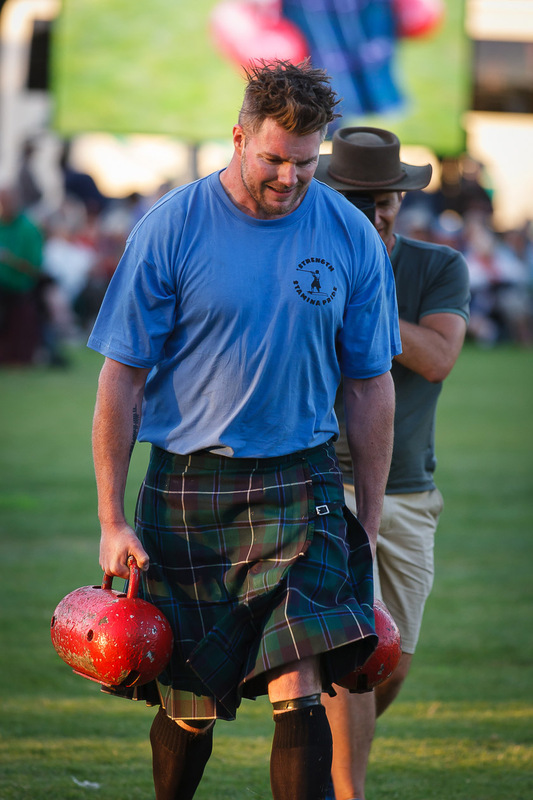 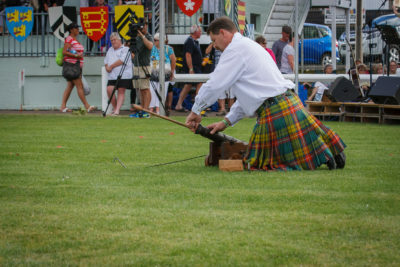 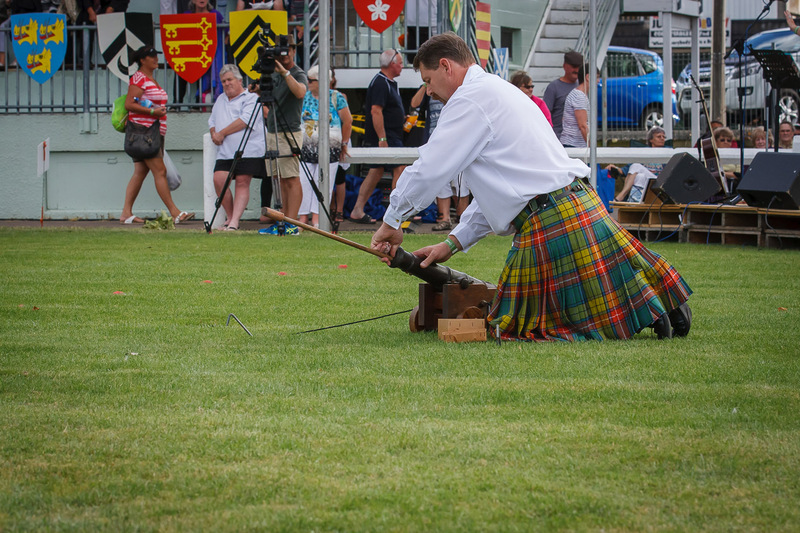 During the evening Tattoo, a Trans Tasman Caber challenge will be contested between the three Australians and three Kiwis. 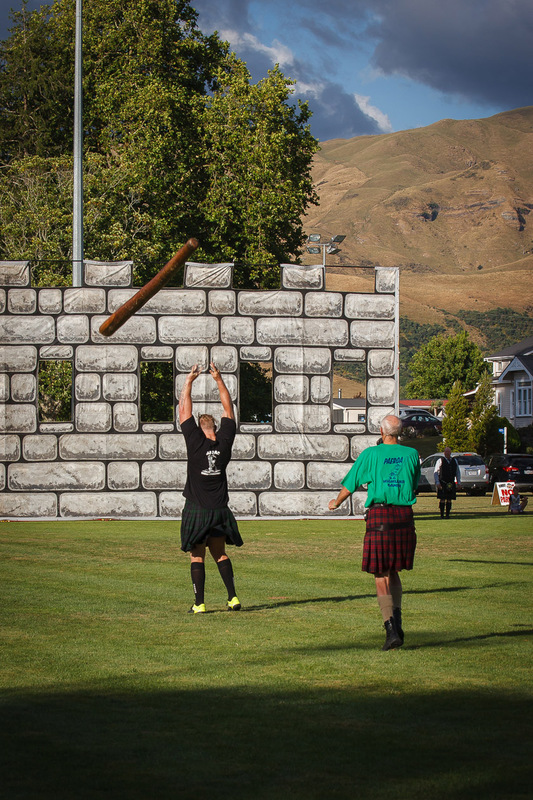 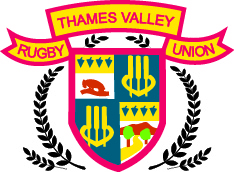 Can the Auzzies restore their pride and win back the title? 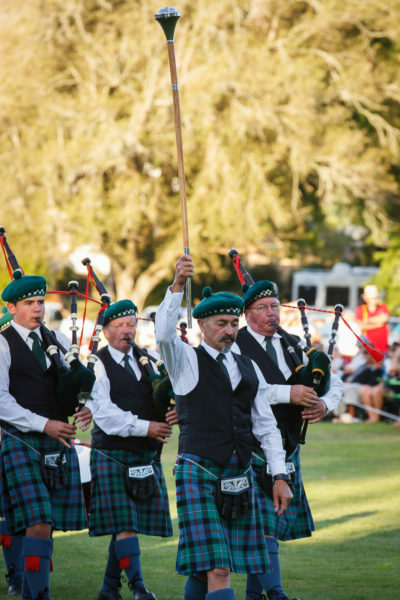 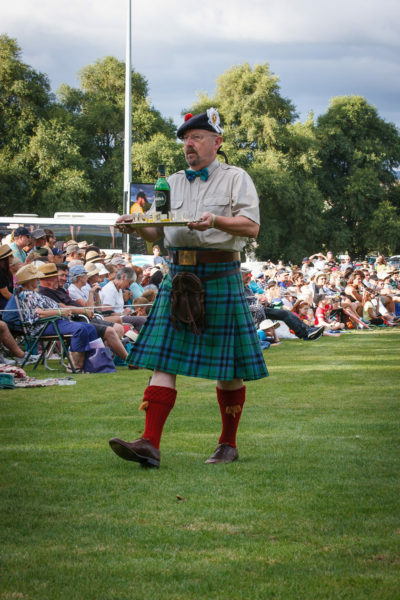 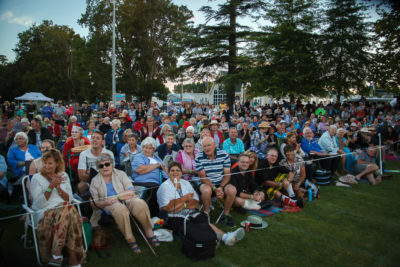 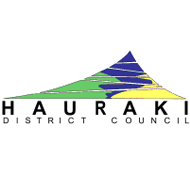 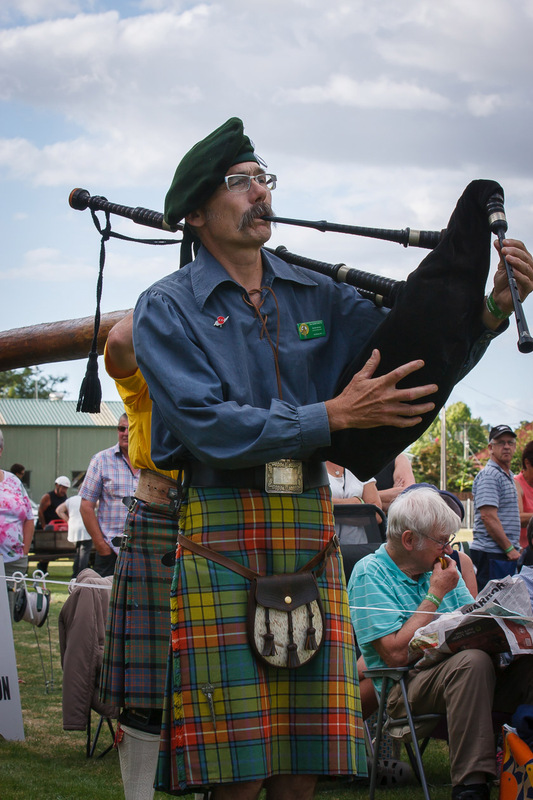 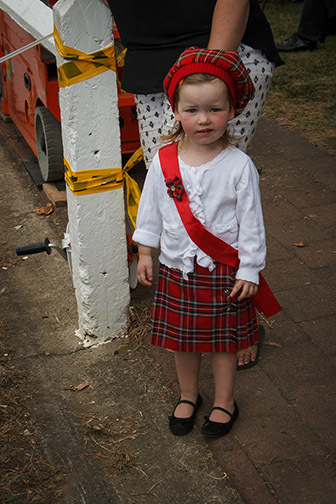 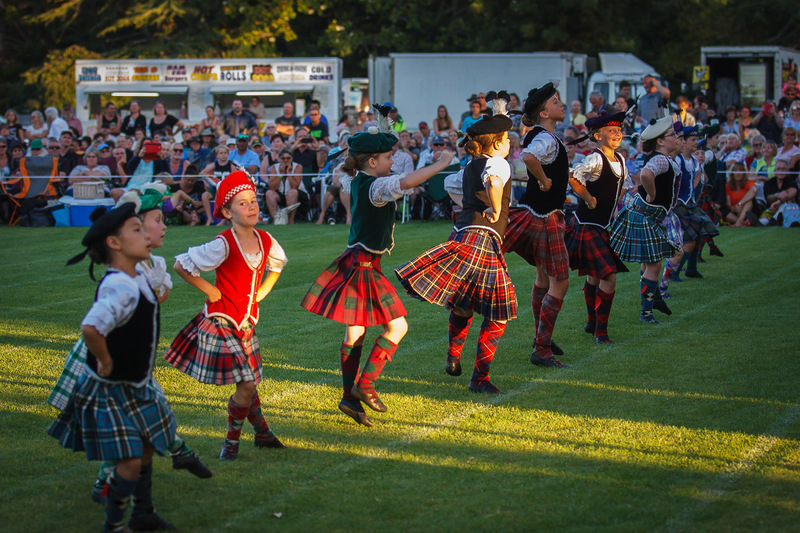 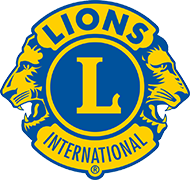 Other performers include Highland Dancers, Celtic singers, Mace flourishing, Pipe Bands displays, Ode to the Haggis, Bay Silver Pans (Steel Drum Band, Auckland Police Band. 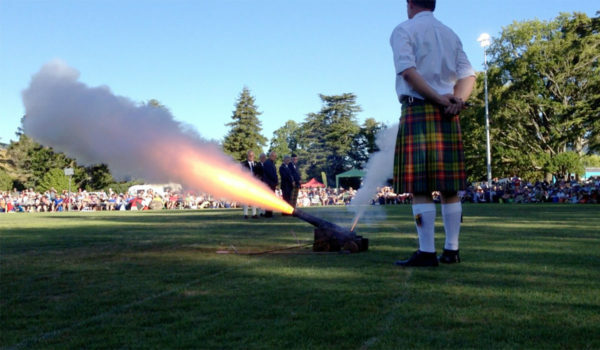 The Tattoo closes with the “Lone Piper” playing, Highly Flammable Fire Performers, and the singing of “Old Lang Syne”. 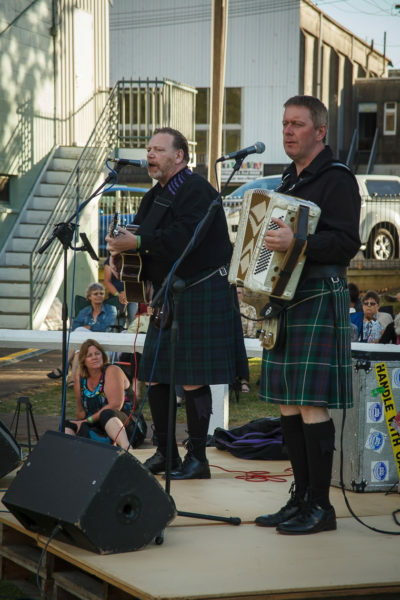 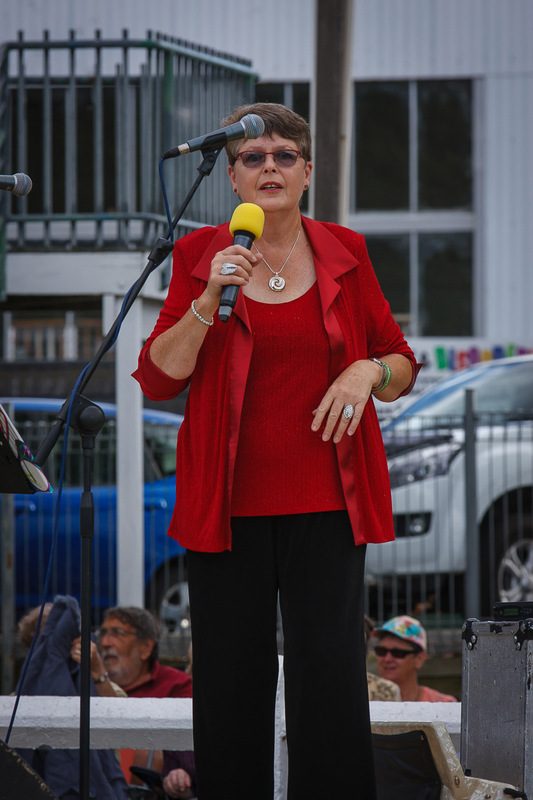 Special guest performer is Marian Burns and the McSweeney Brothers Band.